Monday 8-5, Tuesday 7-3 , Wednesday 8-12, Thursday 8-5, Friday 8-3. Thank you for taking the time to learn more about Mellion Orthodontics and our family of orthodontists, Drs. Zachary, Alex, and Joesph Mellion. 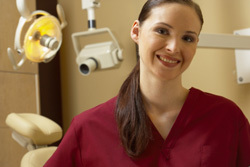 At Mellion Orthodontics, patient care is our top priority. We strive to exceed your expectations and provide you with superior orthodontic treatment and unsurpassed service, all with a personal touch. 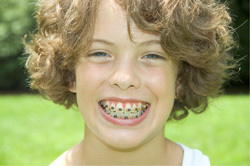 Please use this web site to learn more about orthodontics for children and adults, including traditional metal braces, Invisalign, clear braces, cleft palate treatment, and more.